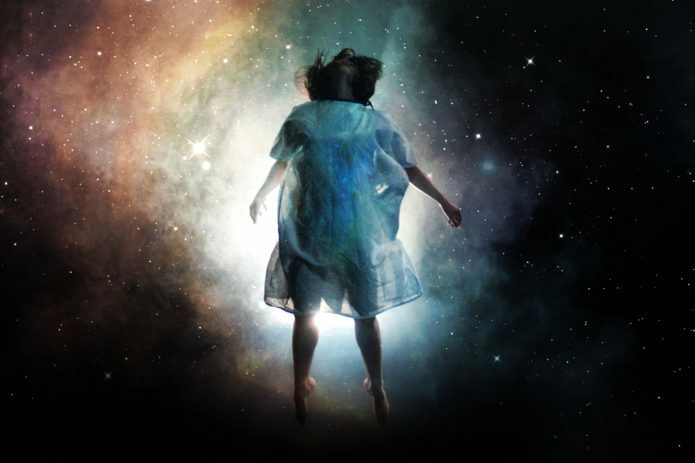 This May acclaimed writer and director Mark Murphy brings his psychological thriller Out Of This World to The Peacock stage. This extraordinary show combines Murphy’s signature mix of groundbreaking aerial choreography, explosive special effects and intense storytelling. An action packed show like this requires an incredibly skilled team. Here we talked to the people who are helping turn Mark Murphy’s imagination into a realty. Out Of This World is at The Peacock 1 – 3 May 2017. Click here to learn more.